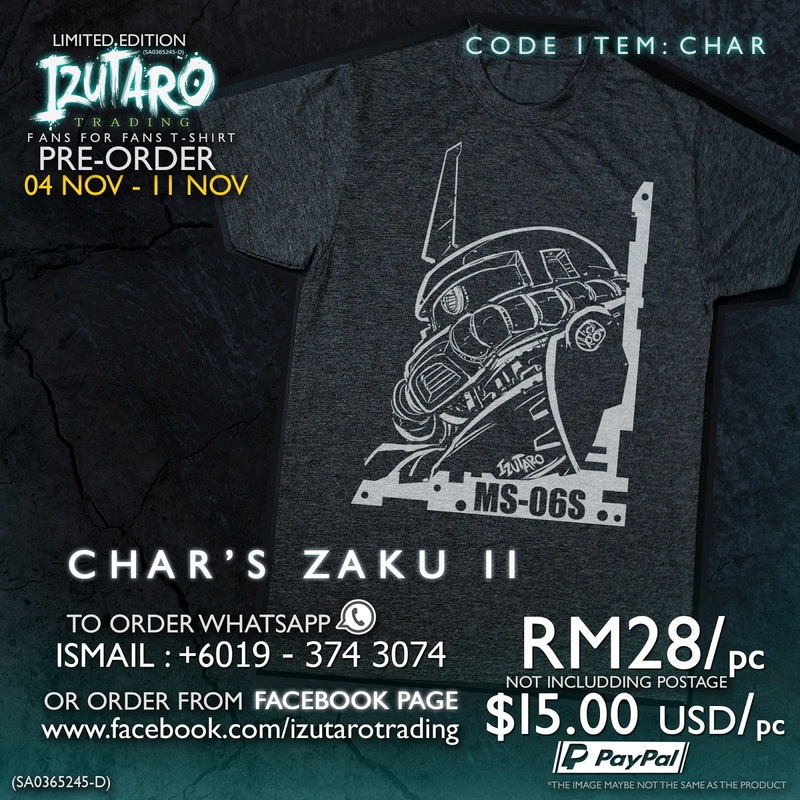 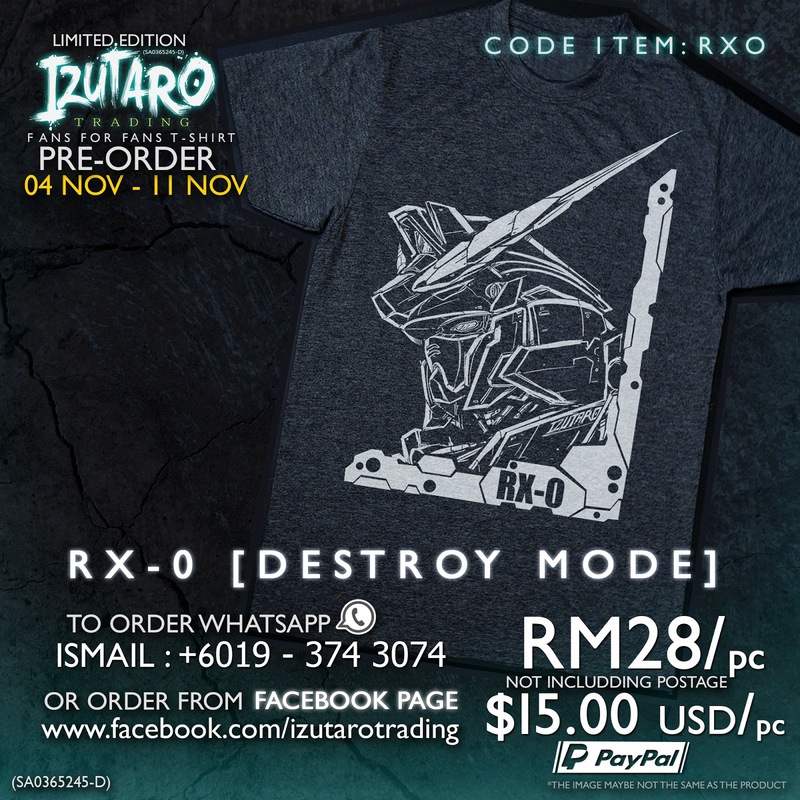 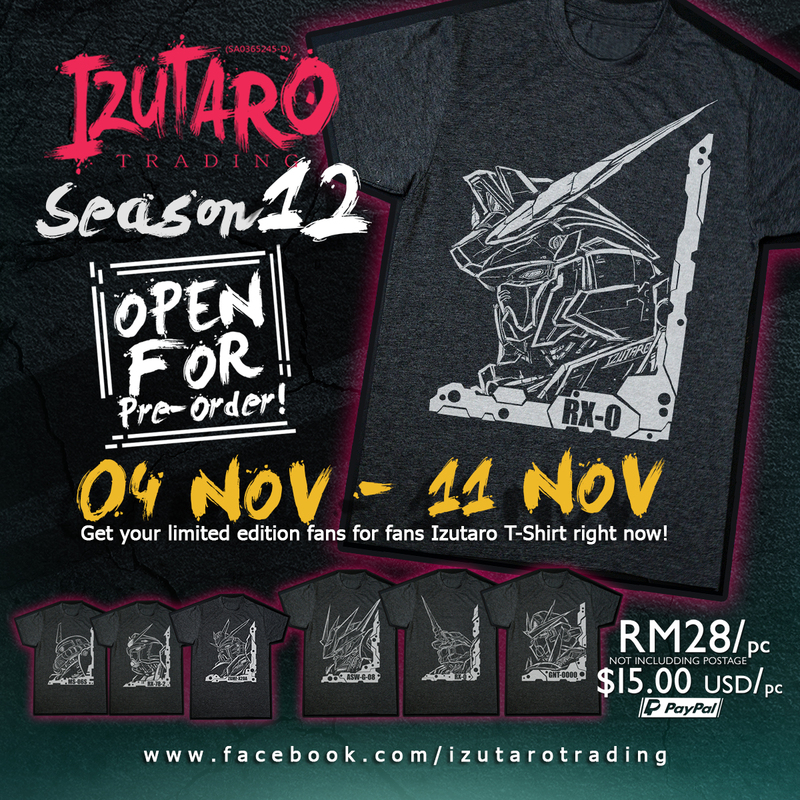 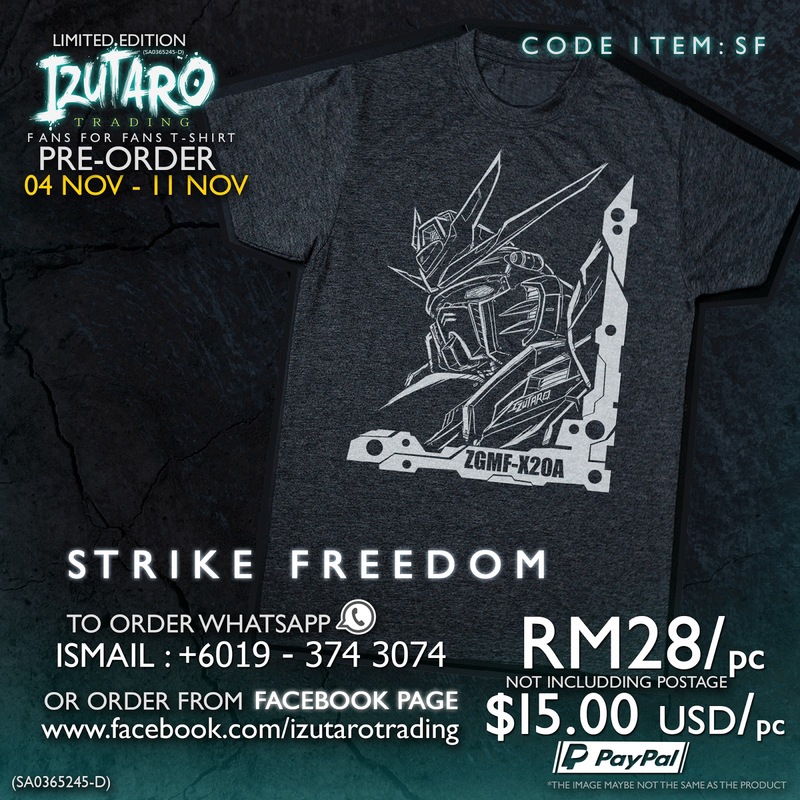 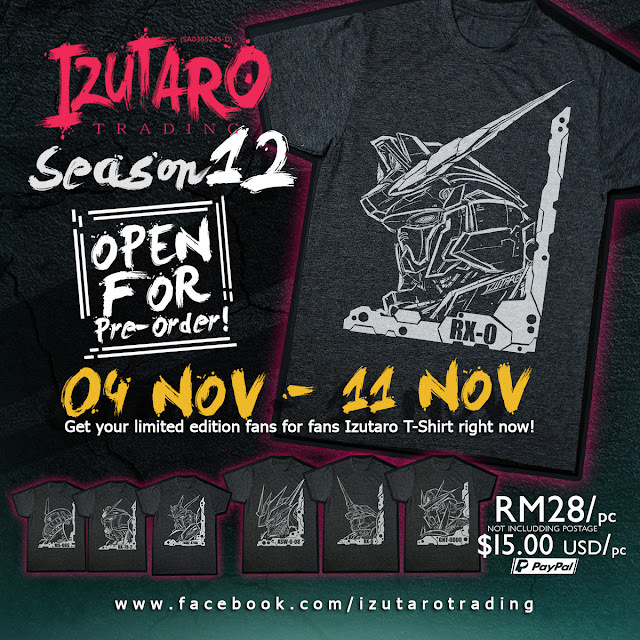 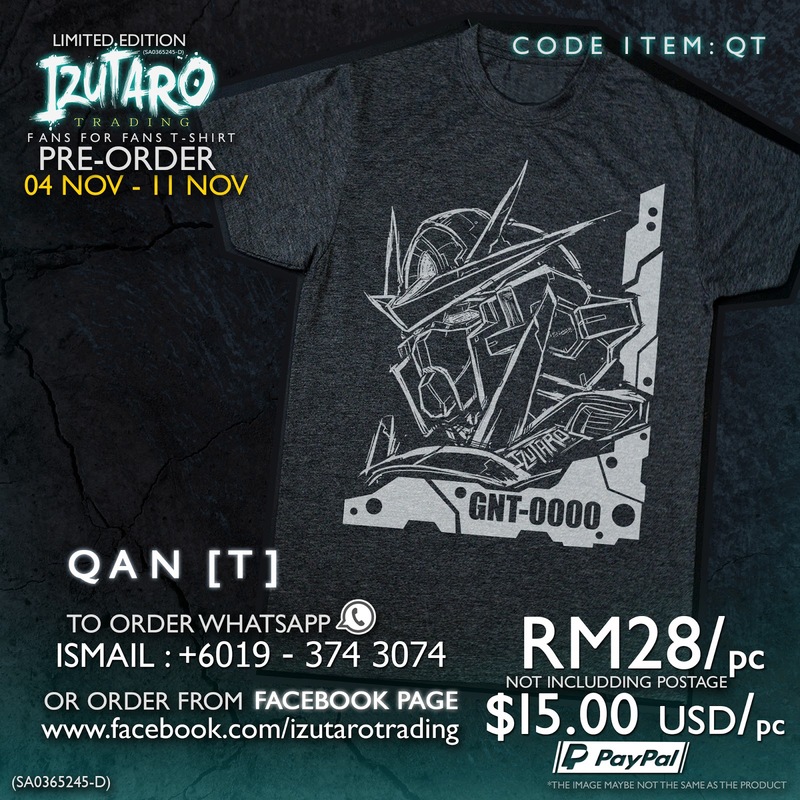 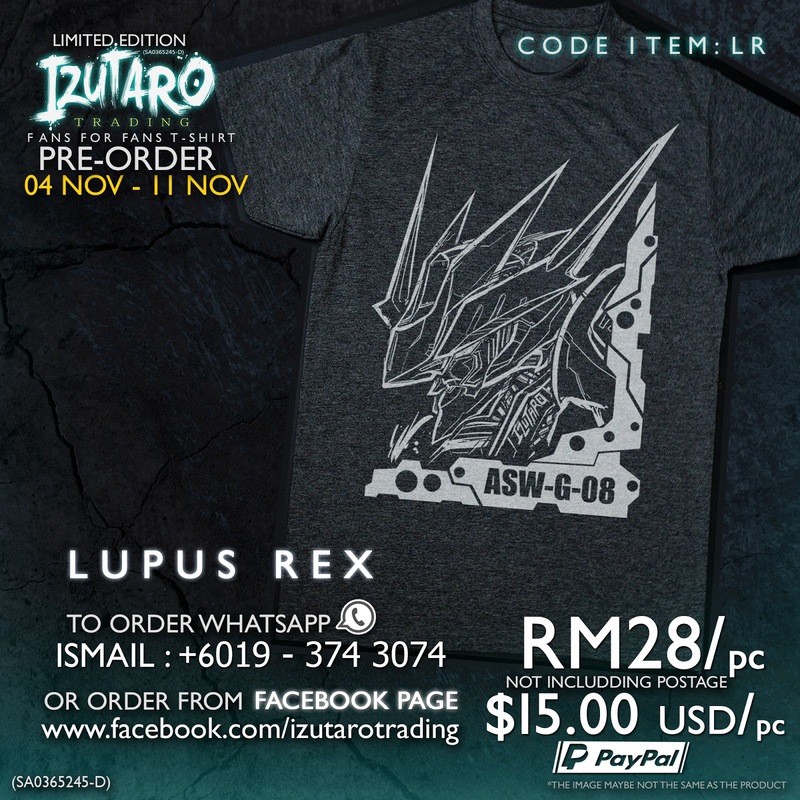 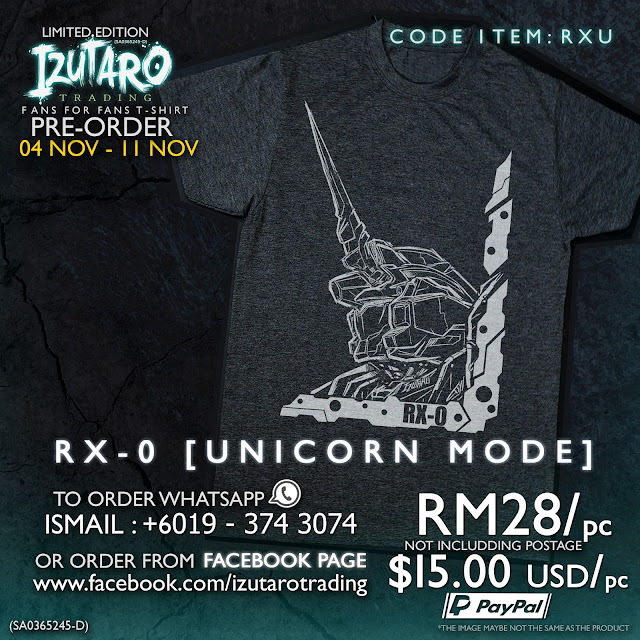 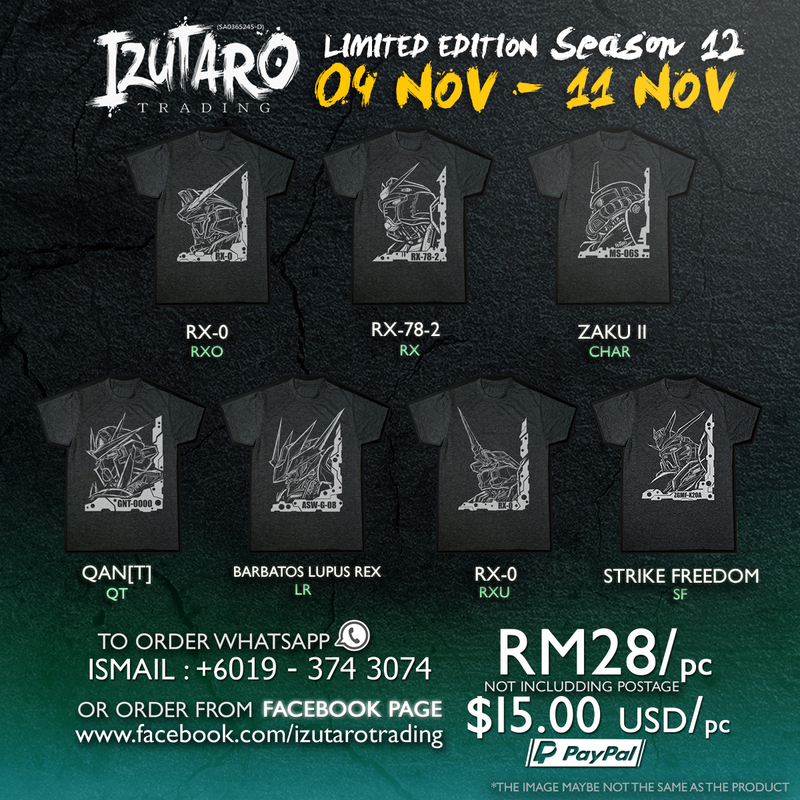 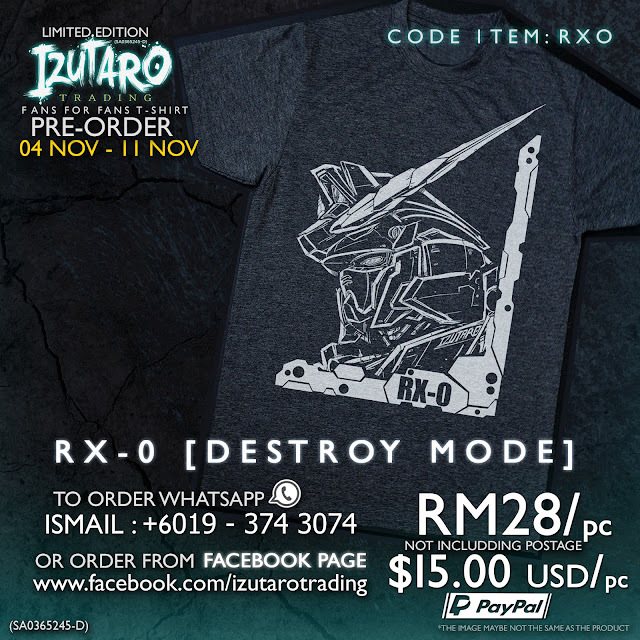 Pre-order Open from 4th NOV - 11th NOV 2018. 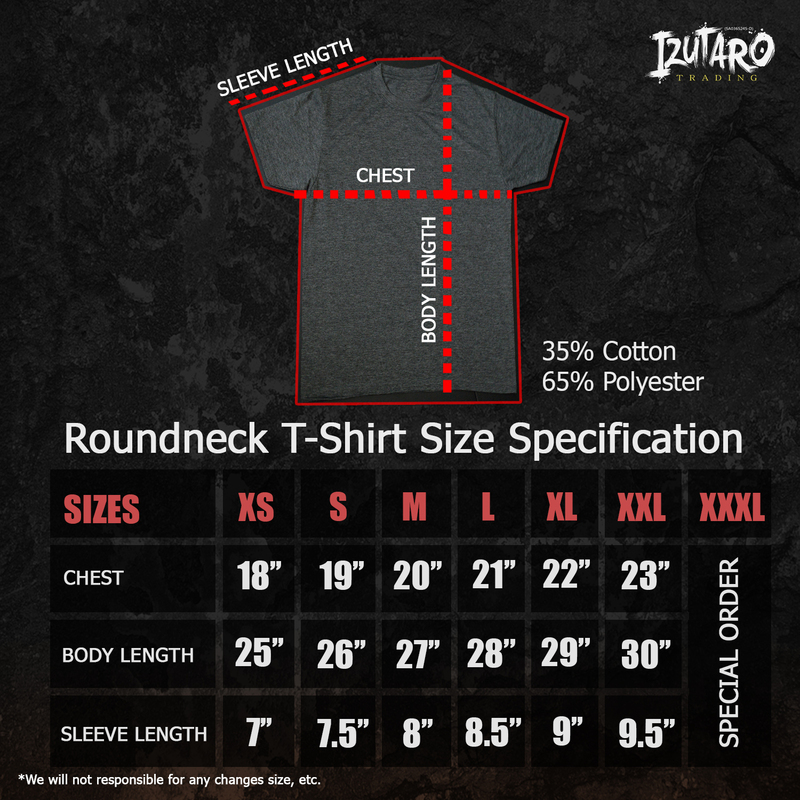 Hi, did you like my articles? 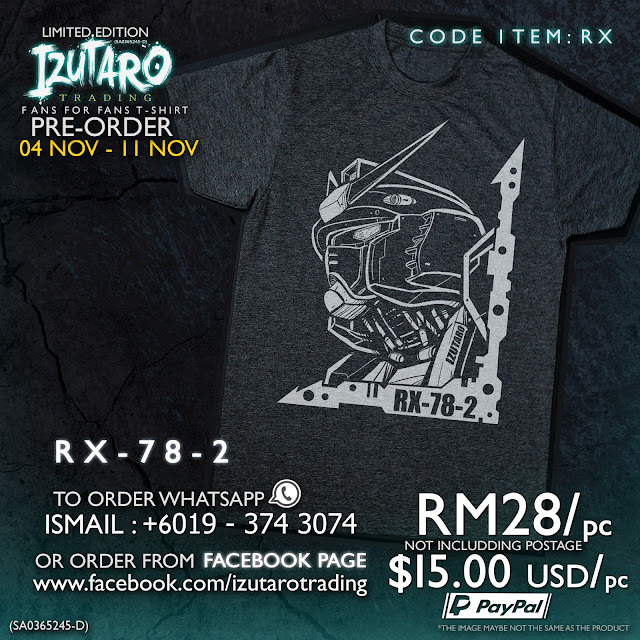 If you like videos, my Youtube channel have some cool stuff too, feel free to follow me on Instagram and come join and like us (Pla-Robo) on Facebook. 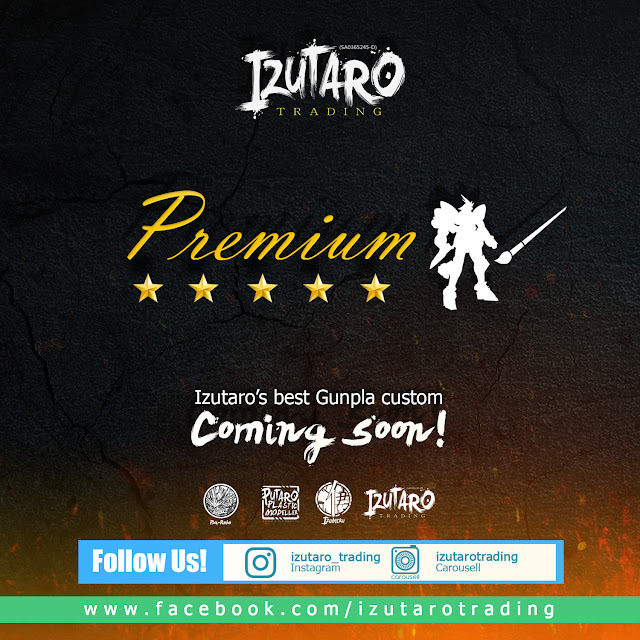 I hope you guys like my work and thank you for your time to view Putaro Plastic Modeller.